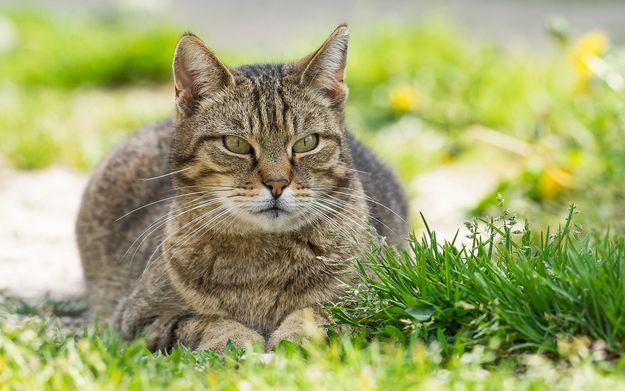 Feral Cat populations are not good for the cats, the local song bird populations as well as your pets. It is not the cat's fault, people have either dumped cats , left them behind when they moved or maybe a local barn cat just hid her litter and they were never exposed to people to become friendly. We can live trap these cats, take them to a local shelter, where they can be cared for by people who love cats and want the best for them. We do not relocate feral cats, or decide their fate. All feral cats that we capture will go to a shelter, and we donate a portion of the trapping fee to the shelter that takes the cat in.